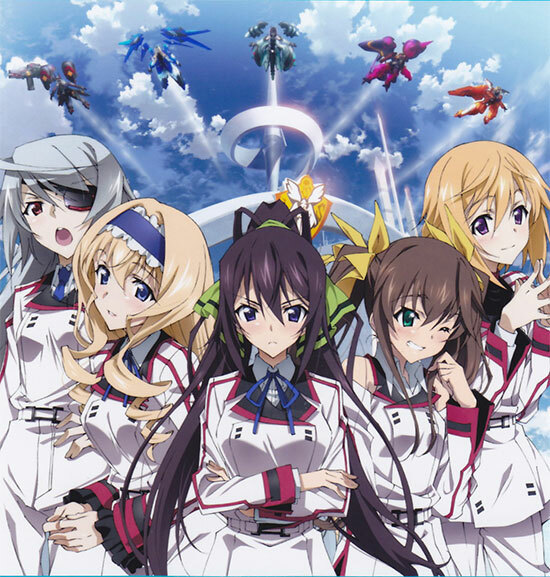 I just finished watching Infinite Stratos and am in a post series depression state just like the Fate Stay Night days =(. Beforew I started watching the series, I had no expectations of it whatsoever, heck, I didn’t even know what the series was about. I thought ‘hey, girls and mecha, can’t go wrong with that!’ and boy was I right! However, the series turned out to be NOTHING like I had imagined! 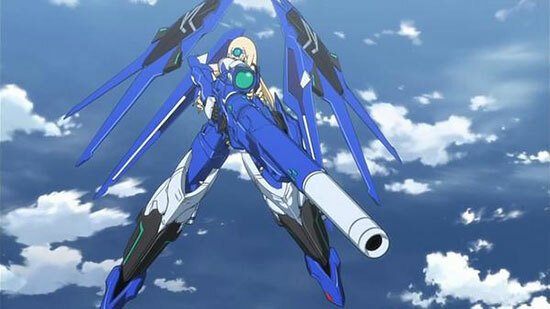 The series turned out to be more a comedy than mecha action in my opinion and that happens to be fine with me! Ok in the simplest form of a sypnosis, this is what it’s about – The story is based in a world where these battle suits were invented but are only able to be controlled by girls (due to unexplained reasons). However, there’s this one guy in the entire world who has the ability to control one. So obviously he becomes the centre of attention around all these awesome girls >D. I find the interaction and competition between all these girls who competes to steal the guys heart the most amusing and entertaining aspect of this series. Mecha aspect then comes 2nd =). 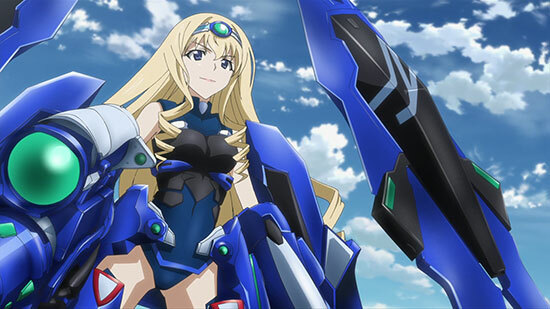 I just love the designs of the mecha suits, they remind me of gundam girls drawings. I said I wouldn’t purchase anymore figurines but I just have to squeeze in one last one to my collection. 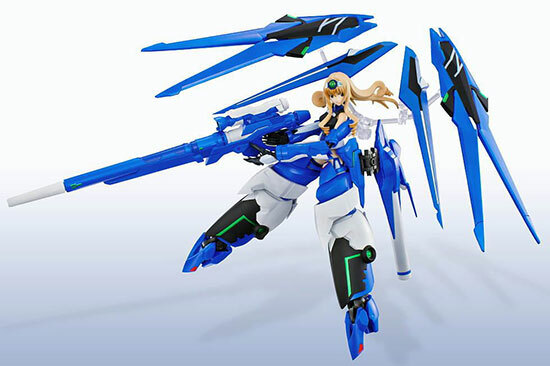 I absolutely must get the Bandai Armour Girls project Blue Tears x Cecilia figurine! This is now number 1 on my wishlist. The series was only 12 eps…I really do hope they make a season 2! I’ve never seen this but I know a few friends who love it as well. Where’s the review for Madoka >D?